I started freelancing at the beginning of December. I picked quite the month, didn’t I? Everyone was busy either planning for 2019 or wrapping up things before going on holiday. December is the month for transitions and I experienced that fully, undergoing a transition of my own. I will not lie, the beginning wasn’t easy and I suspect many challenges still lie ahead. Freelancing may appear to be glamorous because you get to work from home in your PJs and hang out with your cat. The reality is that you have to cope with a lot of uncertainty. You don’t know where your next client is going to come from. You don’t know how complex future projects will be and what new skills and knowledge you’ll have to acquire. Patience and perseverance help get you to the next stage but nothing beats asking yourself the right questions to define success and what enough is. Lucky for me that I have incredibly supportive friends who referred me to awesome clients. This meant I started working right away after I left my previous role. This project really helped focus my attention on the right things. It gave me the opportunity to start building my workflow, creating templates and a clear process to get my clients from proposals to project completion. It was an important milestone for me because I underwent of very profound change. I left an environment where I was overstimulated but also had a great team to build results with. The change in environment and role felt a bit like withdrawal to me. 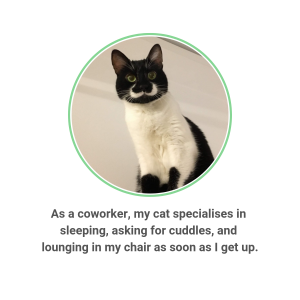 For a couple of weeks, I felt really lonely because I went from talking to around 20 people every day to talking to my cat and to several friends in DMs (more than usual, I mean). Spending most of my day by myself, I started living a bit too much inside my own head. That’s when imposter syndrome kicked in, roaring about failure, as it does. Learning to live with it and manage it so it won’t get in my way (as it did in the past) made a big difference so I put some energy and effort into that. For the past 10 years, I’ve been an employee and I’ve worked with teams knowing what the next steps were all the time. Throughout these experiences, I also had someone to share the risk with me. This is no longer the case though. Being a freelancer means I’m on my own 100% of the time. The upside: I get to make all the decisions, which gives me independence, full ownership, flexibility, and speed. The downside: I get to make all the decisions without much external feedback. Obviously, it’s empowering to have the freedom to make your own choices and seek out and engage customers you really want to work with. On the flip side, the truth is it can feel overwhelming to have this kind of weight on your shoulders. 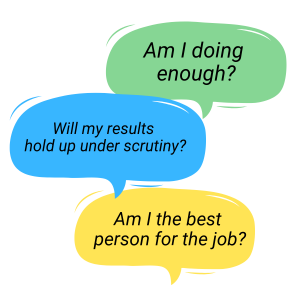 Becoming comfortable with this kind of responsibility (business owner and specialist) is a matter of practice, self-awareness, and constant improvement. 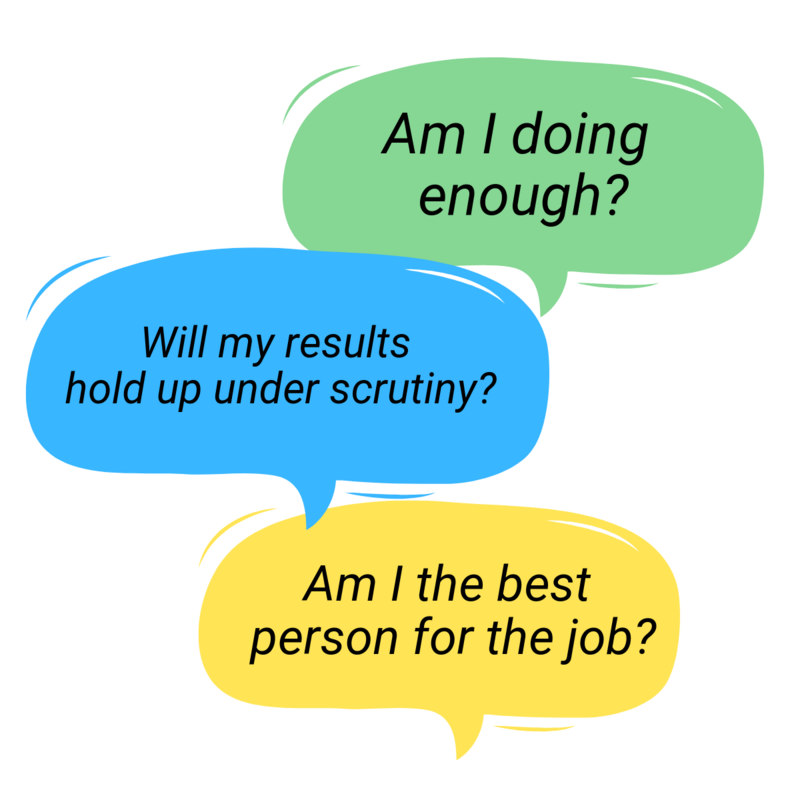 Evaluate the scope and complexity of a project and be fair and honest about where and how I can deliver the best results. 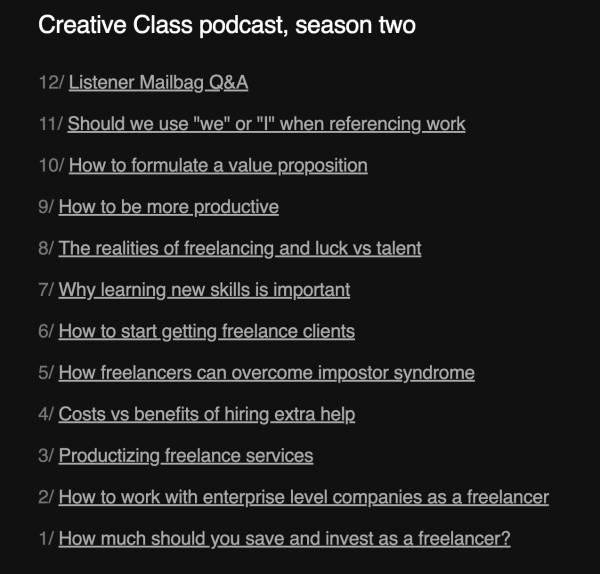 The best resource that helped me boost the I just mentioned was Paul Jarvis and Kaleigh Moore’s Creative Class podcast. I soaked up every single lesson as Paul and Kaleigh shared their hard-earned insights into everything that freelancers face in their day-to-day work. Listening to them, I started to better adjust my expectations and day after day I put together a portfolio of assets that help me be professional in every aspect when dealing with my customers. What I learned from them was not just what to do but how to do it and why which I think is invaluable. During the holidays, all I wished for is that January came faster so I can start closing clients and start shipping. Having to wait for others to resume their activity and go through their own decision-making process was an uncomfortable but useful experience. A lesson I learned quickly is that things take longer than expected which is useful working into every plan I make as a freelancer. My focus on cultivating self-awareness over the past 2-3 years really benefits me now. I’m able to better understand the challenges my customers face, empathize with their needs and limitations, and find a way to work together that makes sense for both of us. I’m very grateful for all the people in my life who challenge me, who give me feedback, and who offer their support when I needed it the most. Looking back at the first 10 years of my professional development, I can wholeheartedly say the biggest achievement was meeting incredible people who taught me how to make the most of life in every way. Some of these people are now my customers and it’s truly wonderful to work with people who share the same values and principles that I have. Their trust, their transparency, and their vulnerability set the context for meaningful work we can both commit to. My friends with more entrepreneurial experience than me advised me to relish in the excitement of new customers and new projects but always keep an eye on the long-term and expect things to change and not go according to plan. This particular piece of advice is extremely important for people like me, who do creative work. For example, because roles have gotten so complex, customers with non-marketing backgrounds may have a difficult time understanding what goes into content marketing. The challenge for me is to learn to explain and package my services in a way that aligns with their business needs and creates clarity so that they’re not unsure about the results I can deliver. This involved drafting proposals and adjusting them according to their feedback, gradually approaching a formula that works for both. One of the best parts about being a freelancer is that I get to work at my own pace. One of the most challenging aspects is balancing different projects with different scopes in relatively different Industries. That’s why defining my niche is something I focused on in January. Going over my work in the past 6 years, I clearly saw that creating educational content for companies in information security and privacy is what I most enjoy. I also decided to start gaining more subject matter expertise on AI, machine learning, and blockchain, which is where I want to expand in next. I love that I get to learn so much from all the research I do for my customers! I enjoy digging into the ins and outs of their field of business while building my experience in conducting and growing my company of one. Most of all, being a freelancer had led me to gain a better understanding of what it takes to thrive in a world where uncertainty and complexity are the norms. The past 2 months have been incredibly intense and I hope that the next 2 months will be equally interesting and enriching. Looking forward to publishing another reflection post like this in April!